This 17,959-acre complex of exemplary fire-maintained open pine grassland is managed as the finest bobwhite quail habitat in Alabama. It also supports one of Alabama’s two remaining populations of endangered red-cockaded woodpeckers on non-federal lands, and Alabama’s only remaining population of the endangered American chaffseed (Schwalbea americana). Funding to manage these species was secured by AFRC from government and private sources. Originally placed under easement by the same owner in 2002 (Sehoy) and 2003 (Enon), it is now held by six different landowners with common objectives. 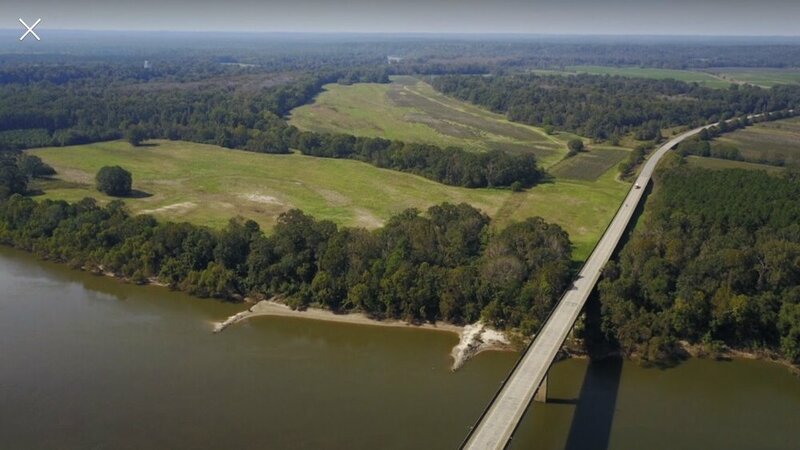 One of many large protected tracts along the Alabama River, this historic 3,927-acre plantation was once owned by Alabama’s first Speaker of the House, John Dellet. It was placed under conservation easement in 2007 by the current owner, Senator Ann Bedsole, who was instrumental in establishing the AFRC and continues to be a supporter. An aesthetically pleasing mix of farm and forest, views of the property are enjoyed daily by motorists traveling US Highway 84 between old Claiborne and Gosport. 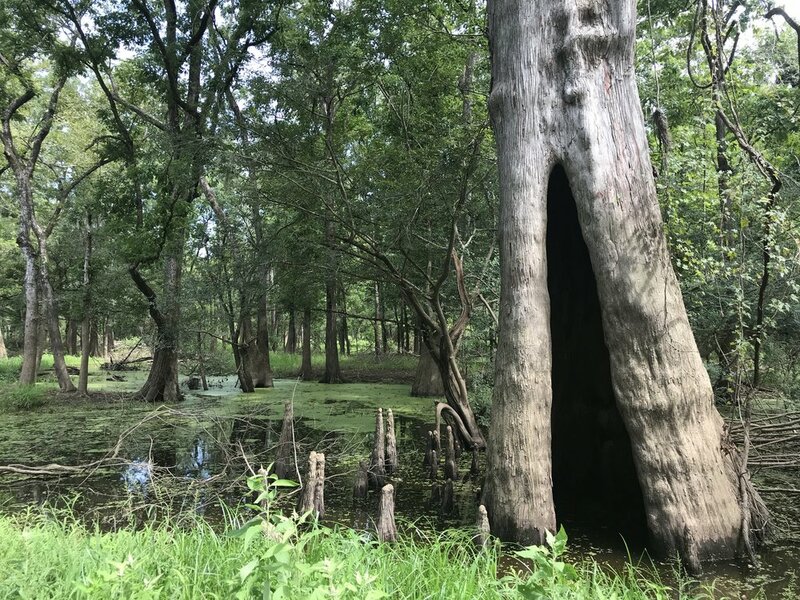 At the confluence of the Tombigbee and Alabama rivers, the Hooks Lake conservation easement actually spans three counties: Washington, Clarke, and Baldwin. The property is home to a diversity of wildlife including game animals, waterfowl, migrant songbirds, and aquatic reptiles such as alligator snapping turtles.When the second phase is completed in 2019, this easement will protect over 9,400 acres of both swamp and upland forests, making it the largest conservation easement in the Mobile-Tensaw Delta. Website maintained by Conservation Southeast Inc.